Anyone who ever attended a concert of a band knows the feeling. But going to a concert is nothing like driving some of your favorite musicians to a gig. This is what we did last summer in July when we took Conrad Herwig and his Latin Side All-Stars to the famous Summertime Jazz Night event held at the Westgate Hotel in San Diego. If you have a passion for rhythm and you love music too, don’t miss your chance to see these guys performing live. The Mercedes Sprinter was perfect for them. They loved the features of the vehicle, especially the premier sound system. Their concerts are really mind-blowing. We were so honored to have these guys on board and I want to share this experience with you, so here it goes! 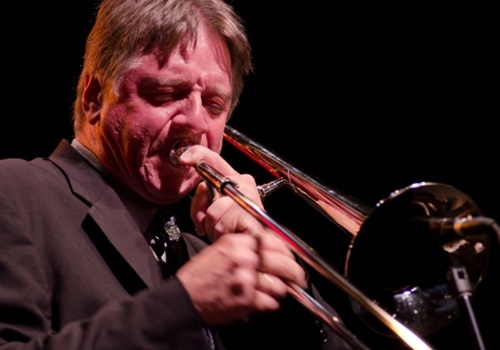 Conrad Herwig is one of the best trombonists on the contemporary jazz stage. The New-York artist launched his musical career in the 80’s. He has collaborated with some of the most famous musicians in the world like Frank Sinatra, Miles Davis, Joe Henderson, or Tito Puente. He has been passionate about jazz music since his young years when he decided to pursue a career in this field. His mentor was Trummy Young who guided him in his early days and helped him sharpen his skills by performing together. The two musicians continue to collaborate up to the present date. 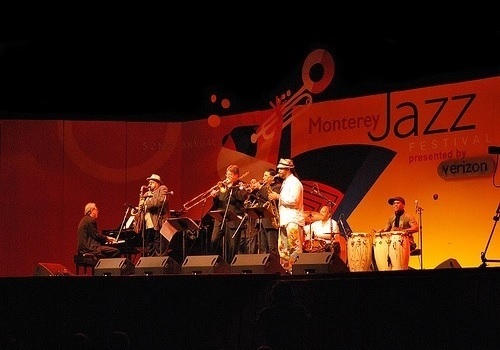 Conrad is frequently performing with other groups like the Paquito D’Rivera’s Quintet and the Mingus Big Band as well. He is one of the most versatile and complex jazz artists of the moment. His acclaimed Latin Side albums are the living proof of his effervescent musical creativity. Moreover, Conrad is also a talented teacher; he is regularly invited to share his knowledge with university students worldwide. His flourishing activity brought him numerous positive reviews and awards. One of his most prominent victories is the Paul Acket Award received in 2006. Conrad has 20 recording and we hope he’ll delight us with some more in the years to come. The Latin Side All-Star Band was the natural consequence of Conrad’s Latin Side albums whose songs started to be performed live in collaboration with various artists. The band accompanied Conrad during the past years performing at venues like the Blue Note, where the live concerts were also recorded, or the Greenwich Village Club. The Latin Side All-Star Band enthralls the public each time with Latin versions of compositions that were originally signed by reputable musicians like Miles Davis or John Coltrane. The result is a perfect blend of jazz and Latin music that mesmerizes the crowd with intense beats and an amazing energy. I still can’t believe that last summer we had the chance to meet these wonderful people. As a music lover and a fan of Conrad Herwig and his band, I honestly have to say that getting to know them was an overwhelming experience. It was great having them on board! They are so warm and friendly, and despite their celebrity status, they are so casual and easy to talk to. They had a great time in our Mercedes Sprinter and we are utterly proud they decided to choose our services. It was a pleasure driving them and I hope we’ll get to see them on stage or on the back seat of our vehicles someday soon. 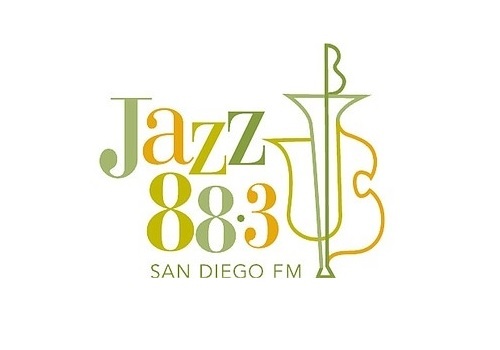 If you wish to listen to some awesome jazz music then San Diego is the perfect town for you. Aall In Limo & Party Bus can transport you to any jazz event in San Diego, safely and in style. Choose Aall In Limo & Party Bus to transport you to your desired event in San Diego. We take our clients to top concerts in Los Angeles and San Diego. Our drivers go above and beyond simply transporting you to and from a restaurant or venue. We are specialized in wine tours, brewery tours, and several other services. To book a limo or a party bus, call us today at 858-336-189.